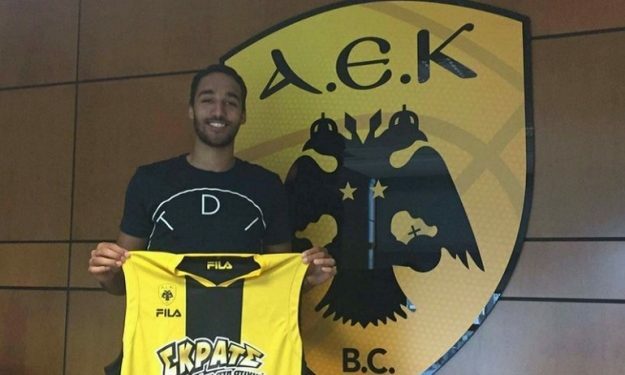 AEK has parted ways with Yannick Franke as the club announced today. The Dutch shooting guard initially signed a 3-year deal with the team, though he never actually played. Hence, the team decided to waive him. In the past, the 20 years old player has played for Zorg en Zekerheid Leiden, Challenge Sports Rotterdam, Donar (Netherlands) and Bisons (Finland).